A tummy tuck involves removing excess skin or fat from the stomach to create a firmer, smoother appearance. While the idea of tummy tuck surgery (also known as abdominoplasty) can seem attractive, it’s worthwhile considering the risks – particularly when more modern, non-invasive treatments are available. The decision to undergo plastic surgery is a very personal one, and you should always consider if the benefits of undergoing an invasive operation outweigh the risks. Before being allowed to undergo a tummy tuck, you’ll be asked if you understand what the procedure involves and if you’re aware of the risks. You’ll also be required to sign a consent form to demonstrate that you understand these risks. When you look at this list, it begs the question – “why opt for surgical fat reduction?”, particularly when most patients don’t require skin removal and simply need to reduce their belly fat. Thankfully, there’s a safer, non-invasive way to achieve this. If your goal is to reduce your level of belly fat without having to go under the knife, fat freezing could be the best possible solution. This non-invasive procedure involves technology to naturally cool and kill fat cells around the stomach/abdomen area. In the following weeks, the body processes and reduces these dead cells, leaving you with a more toned body without having to undergo any tummy tuck surgery. 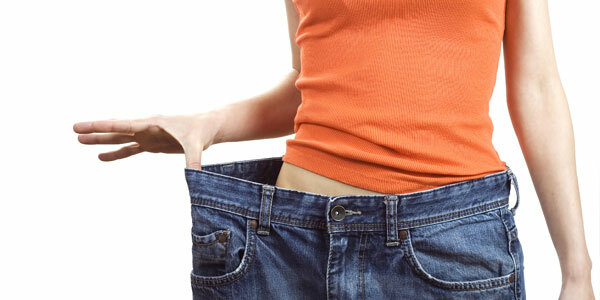 Cavitation is another non-surgical fat removal procedure which helps you to lose inches off your waistline. This method destroys individual fat cells by directing low frequency sound waves at them. Once the cell is destroyed, the body moves the free fatty acids to the liver where they are processed as waste. LPG and VelaShape are two great options for all round toning. VelaShape II is non-invasive and provides temporary circumferential reduction by combining radio frequency energies and gentle light with vacuum suction and mechanical rollers to increase metabolism and shrink the size of fat cells. Similarly, an LPG Endermologie Lipomassage re-sculpts your figure by encouraging cellular activity through stimulation of the skin. The action of the massage conditions skin tissue to reduce fat deposits. If you’re unsure of which treatment would be the best fit for you, come in for a free consultation at our slimming center in Dubai, where our experts will recommend the most suited method to achieve your goals. Call us on 04 343 7987 for bookings.